Joseph Adrian Adoue died March 31, 2019 at home with his family by his side. 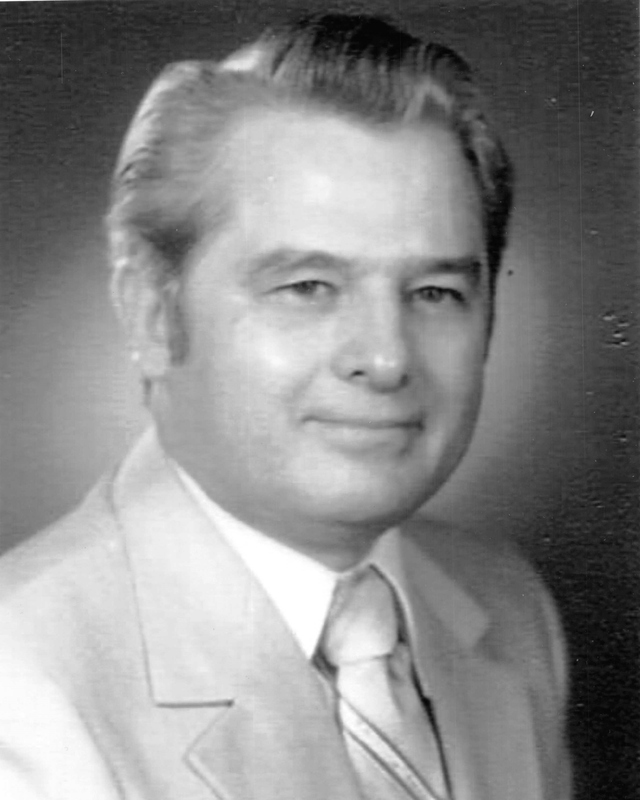 He was born on May 31, 1932 to Eugene Leon and Irma Victor Adoue in the City Park area. He attended grammar school in New Orleans but boarded in Donaldsonville, LA at Catholic High School. 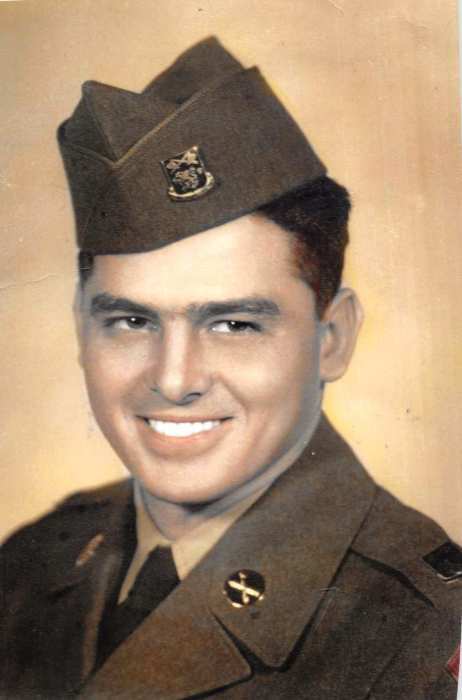 Upon graduation he joined the U.S. Army during the Korean conflict and served as a meteorologist. After his honorable discharge he returned home to get his associates degree in engineering. After working for Fromherz Engineers and Avondale Shipyards he left to work for Chrysler Space Division at Michoud where he was privileged to attend several space launches. Upon that division closure he was employed at Lockheed Martin in the space division and worked in the recovery of the solid rocket booster. His pride and joy was receiving the Silver Snoopy Award, which is a pin that was flown on a mission into space. In 1957 he married Mary Joyce Graf who he escorted to her senior prom and dated until the time of their wedding. That marriage lasted for 62 years which was celebrated on March 2, 2019. They had three wonderful daughters Kathleen Olsen (married to Richard), Sharon Weaver (married to R. James) and Karen Wojtala (married to James). They have eight cherished grandchildren Zachary Olsen, Erin Wojtala Guillot (married to Jeff), Kimberly Olsen, Nicole Weaver, Lauren Weaver, Evan Wojtala (married to Quinn), Elliot Wojtala, and Emily Wojtala. He was a coach in the St Dominic Girls summer league softball for many seasons. He was an active member of the Knights of Columbus Council 3729, was the Grand Knight and then served as District Deputy. During his tenure the council won many awards at their conventions. He is pre deceased by his mother and father and sisters Laura I. Adoue, Therese A. Pyle, brothers Victor (killed in WWII) Eugene (Robbie dec.) H. Bertrand (Joyce dec.) and Andre. He is survived by many nieces and nephews. Funeral services will be held at St Dominic Church on Thursday April 4, 2019 with visitation at 10:00 A.M. then Mass of Christian Burial at noon. Private burial at a later date.